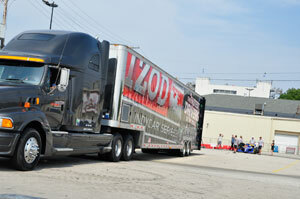 After Round 8 was complete - the portable wall system was disassembled and loaded in the IZOD INDYCar Hauler to return home. 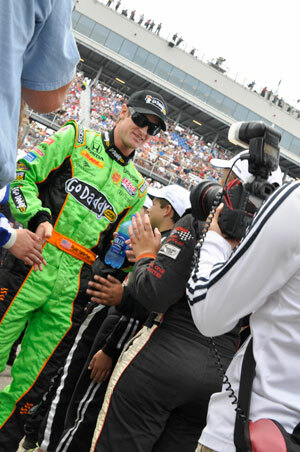 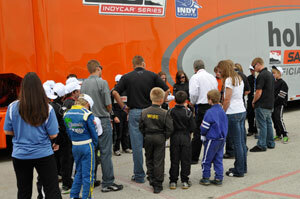 Donned in MOPAR Hats, the USAC drivers began their walk into the IZOD INDYCar Opening Ceremonies at Milwaukee. 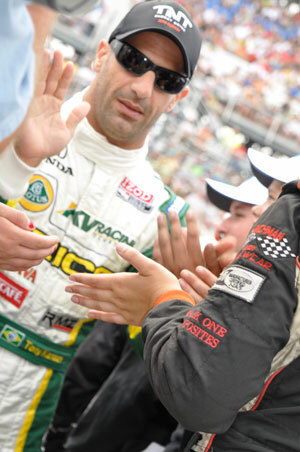 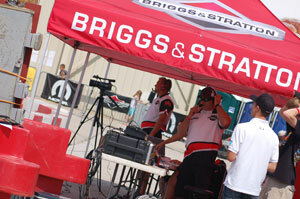 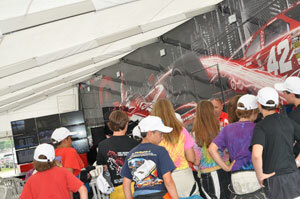 As the drivers passed by many of the eateries, Indy Car Fans cheered them on! 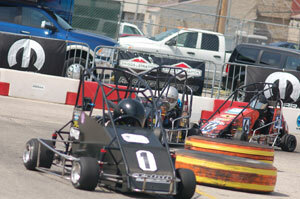 Sunday Afternoon, June 19, may remain in these USAC Mopar Drivers minds forever! 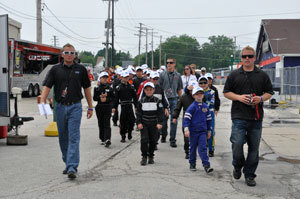 For some dad's, it was one of the coolest Father's Day ever! 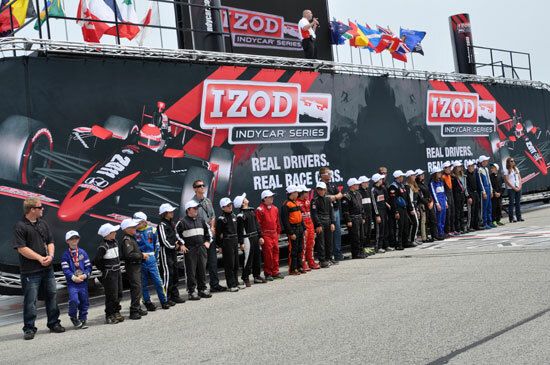 Some of the drivers were escorted to the front stretch to be part of the Opening Ceremonies of the IZOD INDYCar Milwaukee 225 at the famous Milwaukee Mile. 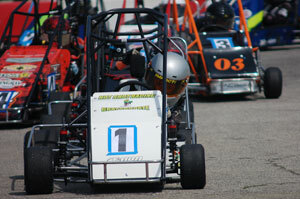 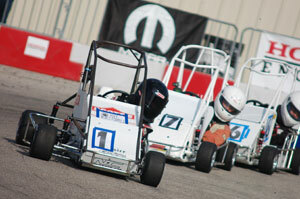 USAC is proud of their drivers and their on going Developmental Program.